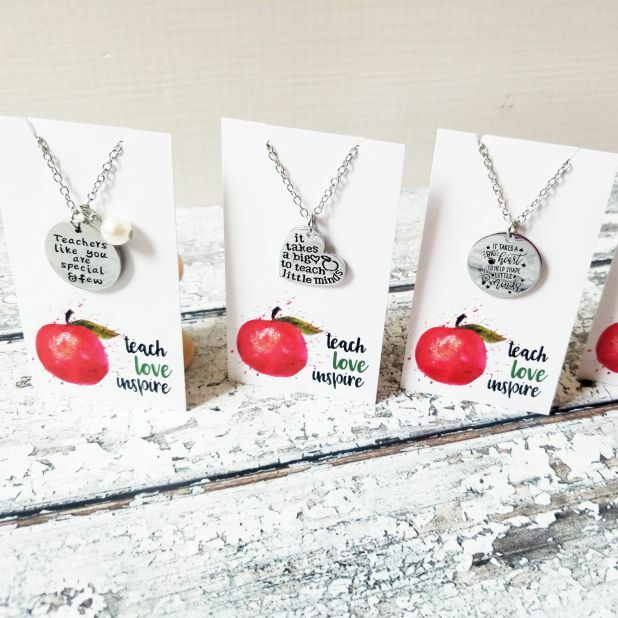 Groopdealz has these adorable teacher necklaces on sale for just $4.99 (regularly $29.99) with $2.99 shipping. 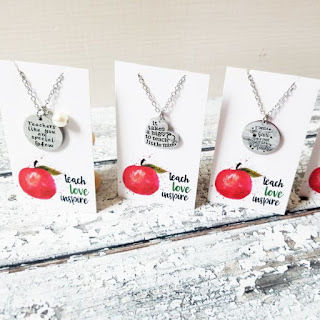 Choose from 12 different messages including it takes big hearts to shape little minds, Teach. Love. Inspire, and Thanks for helping me reach for the stars.